The year 2019 has opened a new page for our Programme. After an extensive preparatory process and strong cooperation in elaboration of project applications, the partners of supported projects of the 1st Call, large infrastructure projects, will be ready to start the implementation of cross border activities after signing the Grant Contracts. In the second half of the year, the contracts with the 2nd Call projects will follow. Additionally, submission of project applications for the 3rd Call, focusing on cooperation of local governments, is planned to be opened in 2019. A lot of work has already been done by the Estonian and Russian partners, but there are also plenty of new adventures, challenges and achievements ahead to come across on our journey. Interesting stories and unique personalities are hidden in all our activities, such as the construction of connecting roads, provided support for businesses, smart energy solutions, creation of common tourist routes, educational and scientific cooperation etc. These stories, common goals and accomplishments are waiting for narration and good visibility. 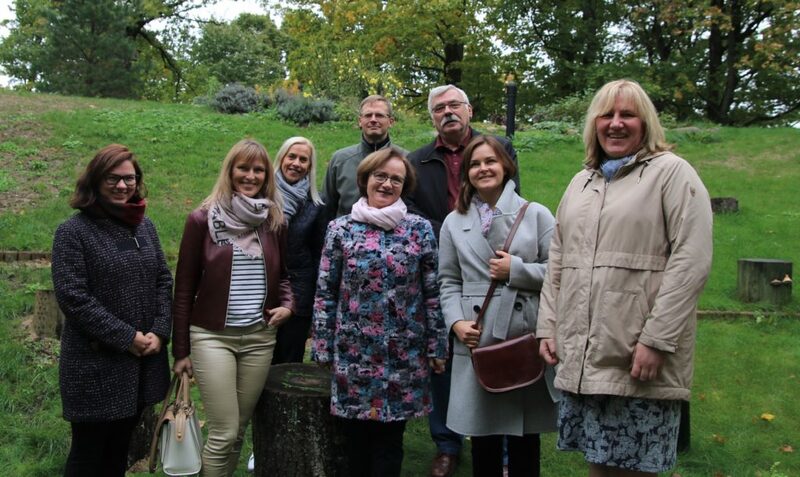 Let`s create a successful and outstanding Estonia-Russia cross-border cooperation story together!